The Across-Breed EPD factors should only be used to compare EPDs of animals across breeds. Photo courtesy of Matt Spangler. As an example, to compare an Angus bull’s EPDs directly to a Hereford bull’s EPDs bull buyers need to use the following adjustment factors to add to the Hereford bull’s EPDs: 1.6 (birth weight), -18.2 (weaning weight), -42.1 (yearling weight), -14.1 (milk). 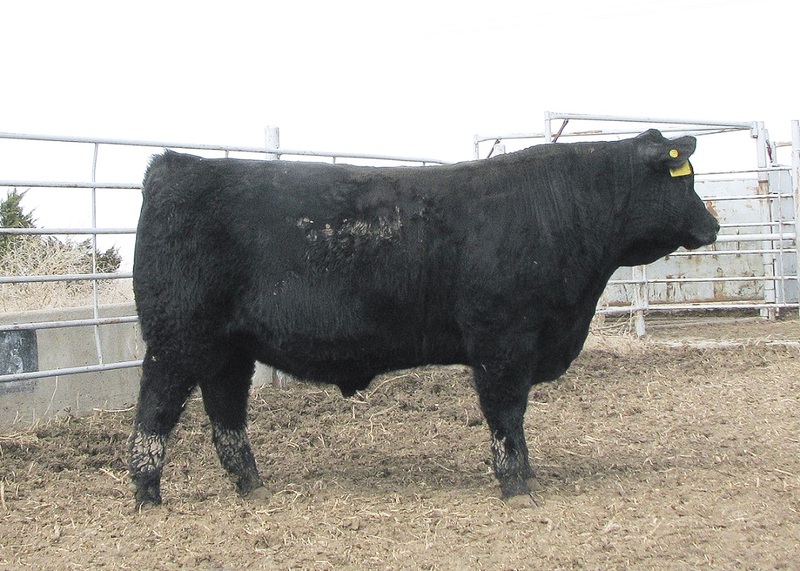 If a Hereford bull has a Milk EPD of 23, his Milk EPD on an Angus base would be 8.9 (23 – 14.1). For bull buyers wishing to directly compare bulls of different breeds this exercise is critical.